Based at the newest digital technology, the SM-3NVTV-M long range TV system designed for surveillance and registration of moving and stationary objects during the day, night as well as at rain, fog or snowfall conditions. - rangefinder with GPS navigator. The TV system can be operated at wide range of illumination, from 0.0005 lx (starlight) до 30 000 lx (sunny day). 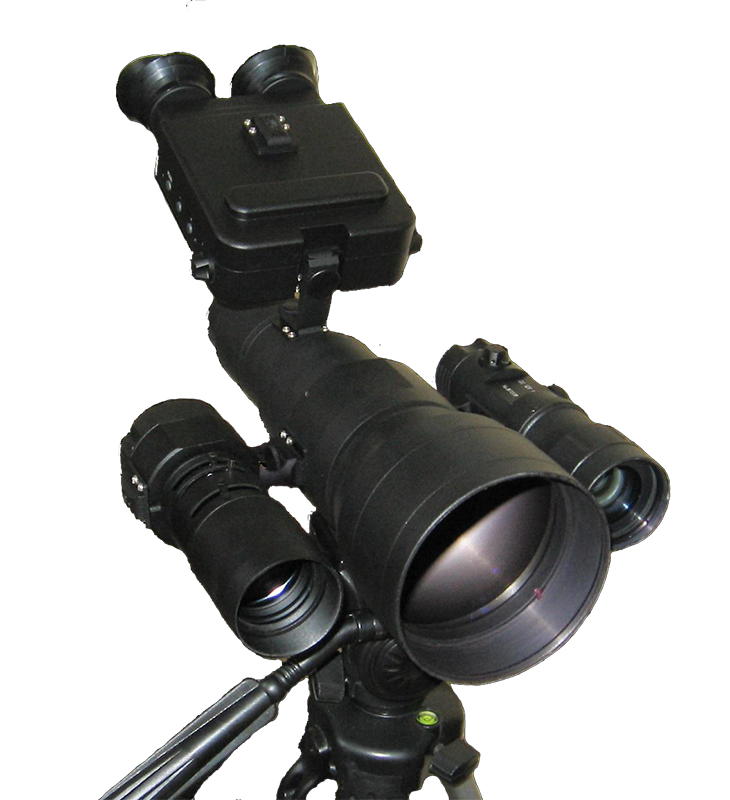 Its sensitivity in night mode is close to that of the Gen.2 night vision devices, that allows to operate at night and extreme conditions in passive mode. The automatic sensitivity control allows to operate without manual contrast and brightness adjustment. A powerfull IR laser illuminator extends the effective range to over 1500 m.
- Identification and registration or cars numberplates, etc.